On May 7th, we had our first Open House, and it was huge success! Thanks to all who came to learn more about CNA. I invite you to look at pictures from the event on our Facebook page. 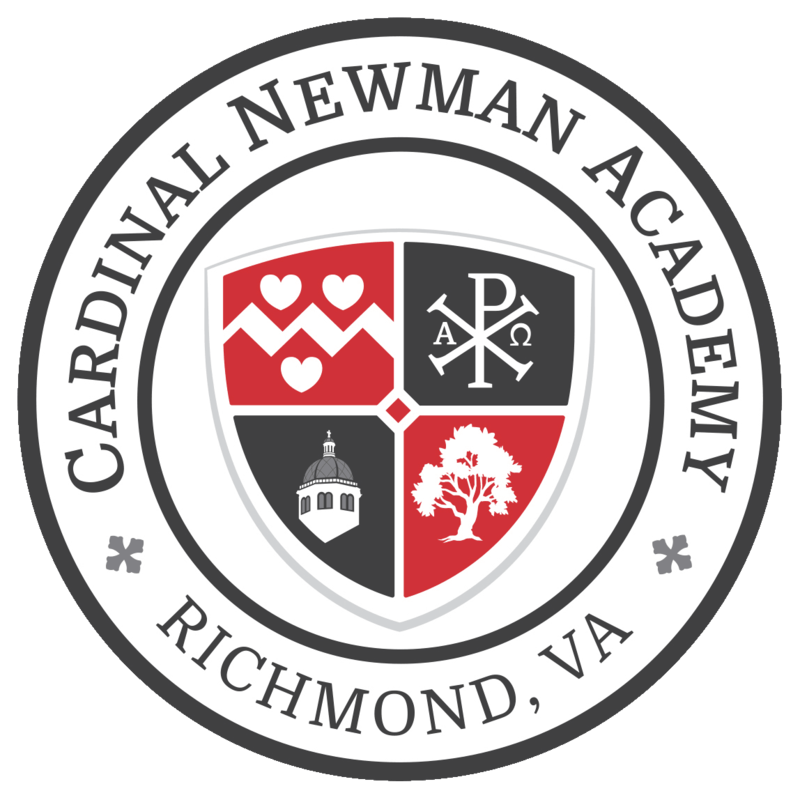 Today, I am pleased to begin introducing you to Cardinal Newman Academy’s Class of 2021, the pioneering students who will join us this fall. Meet Emma Davis. Emma will join Cardinal Newman Academy after completing her 8th grade year as a homeschooler. Emma is a voracious reader and looks forward to the small, discussion-centered classes at Cardinal Newman Academy. Emma would like to be writer when she grows up, and she enjoys reading, analyzing, and discussing great literature in English class, her favorite subject. In addition to devouring books, Emma is a foodie and hopes to take her adventurous tastes to Greece one day. 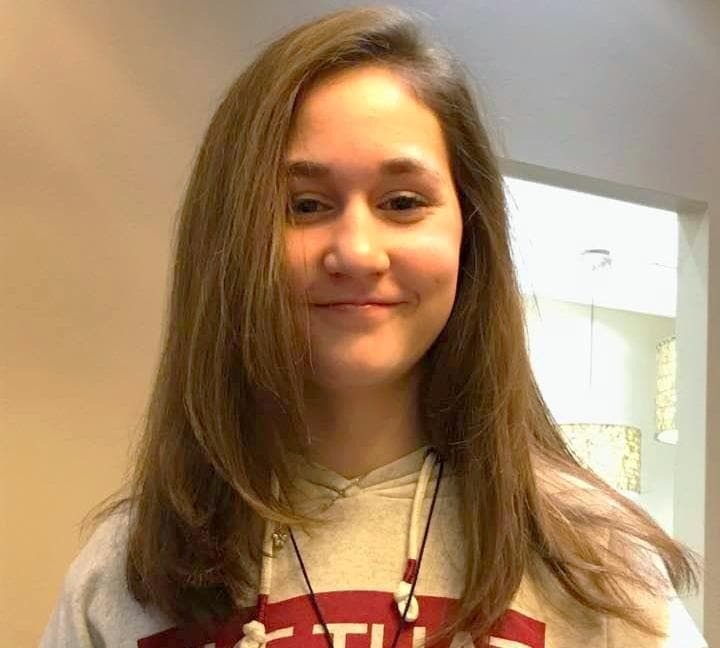 Though Emma will devote a great deal of time this summer as a volunteer with Richmond Autism Integration Network (www.richmondautism.org), she looks forward to spending her down time enjoying her hobbies: reading, writing, and photography. She is from Henrico County and has an older brother, Matthew, 3 dogs, and 5 cats. I am thrilled to welcome Emma and her family to Cardinal Newman Academy, and I look forward to sharing more with you about our first class.